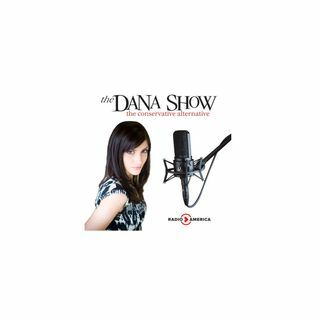 Dana explains how Elizabeth Warren advanced her political career after identifying herself as a Native American. Warren practiced law in Massachusetts after having a failed license. Another accuser comes out against John Conyers. Keith Olbermann announces he’s stepping down from politics. Bernie Sanders wrote an interesting essay in 1972. The Senate still lacks the votes to pass the tax plan. North Korea launches its furthest ICBM yet. Congressman Richard Hudson joins us to discuss his ... See More sponsored national reciprocity bill.